This entry was posted in Fujifilm camera and tagged Fujifilm camera rumors, Fujifilm X-E3 on August 31, 2017 by admin. 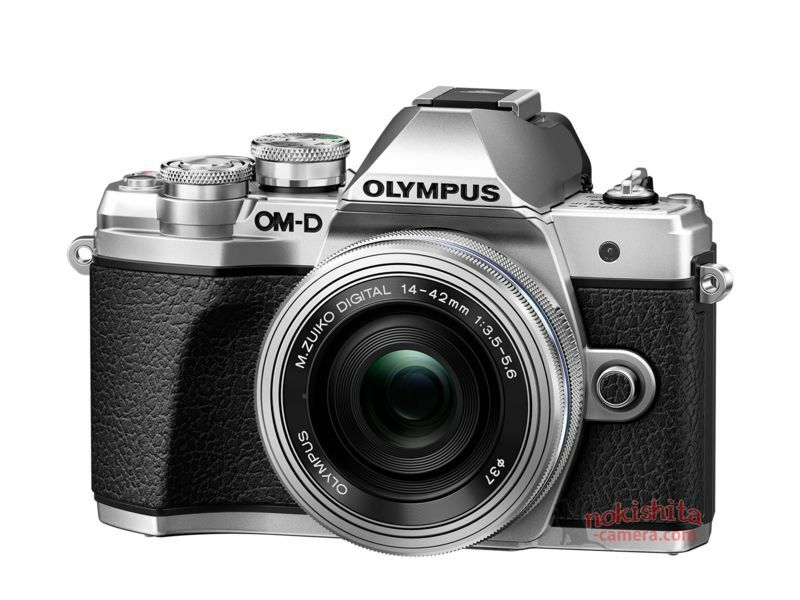 Canon EOS M100 was just officially announced. 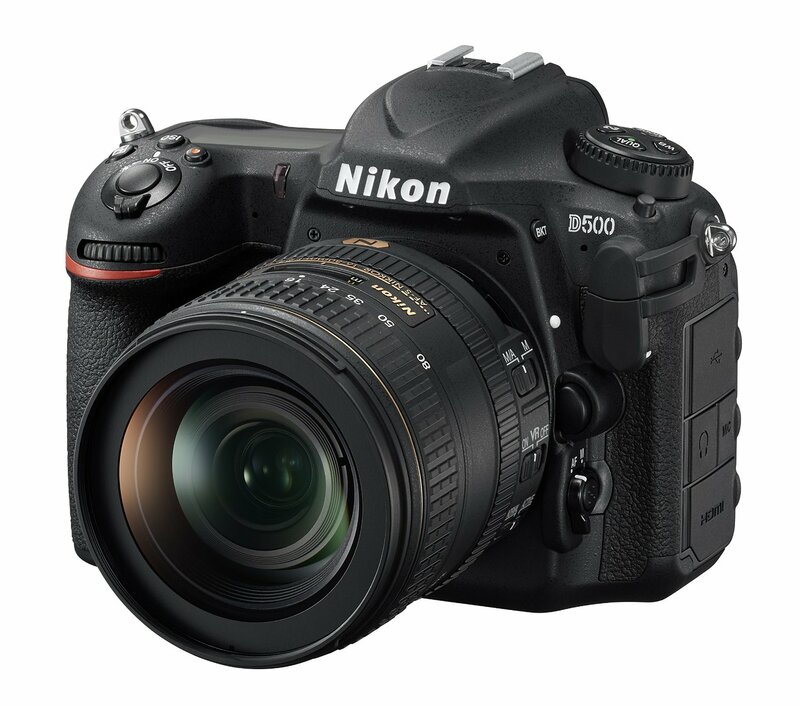 This new camera features a 24MP APS-C CMOS sensor, DIGIC 7 processor, Dual Pixel AF system, a touchscreen LCD , 1080/60p video capture and a full set of wireless features for beaming your pictures to the social media world. 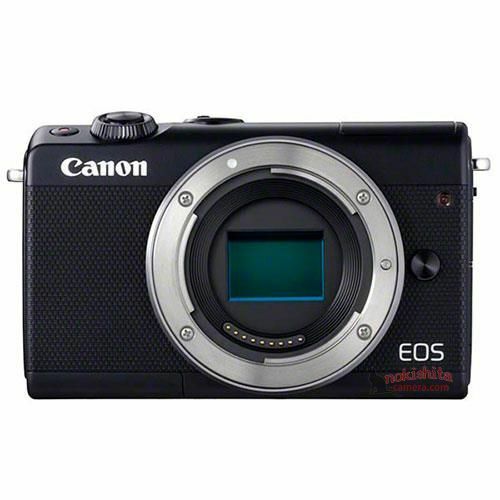 Canon EOS M100 w/15-45mm lens kit costs $599, available for Pre-order at Amazon/ Adorama/ B&H. This entry was posted in Canon Camera and tagged Canon camera, Canon EOS M100 on August 29, 2017 by admin. 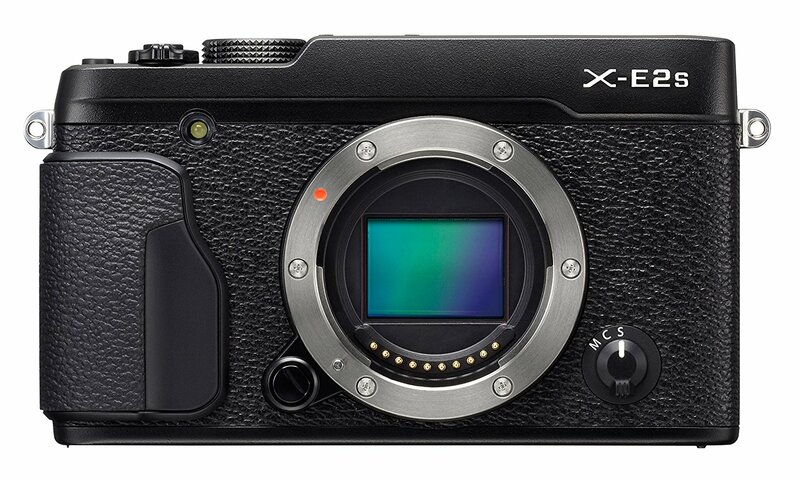 Fujifilm X-E3 is coming near, according to the latest rumors from Fujirumors, this new mirrorless camera will have a new touch screen. 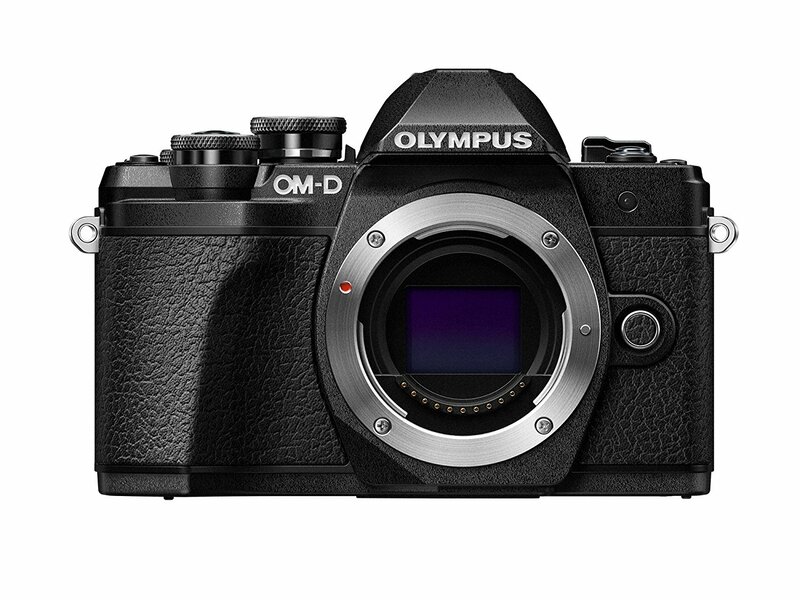 It will be fixed but have some touch functions and possibilities never seen in any other X-series cameras. This entry was posted in Fujifilm camera and tagged Fujifilm camera rumors, Fujifilm X-E3 on August 29, 2017 by admin. 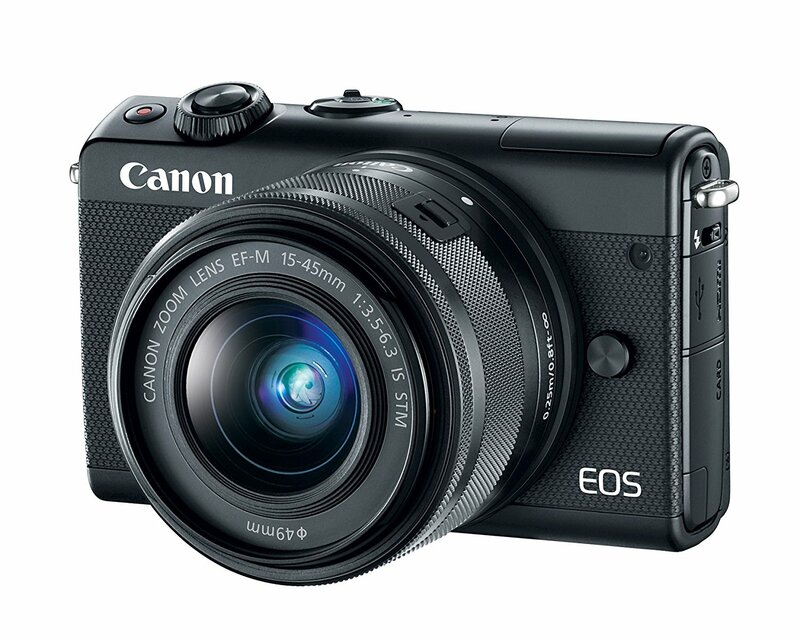 Here are the images and specifications of the upcoming Canon EOS M100. 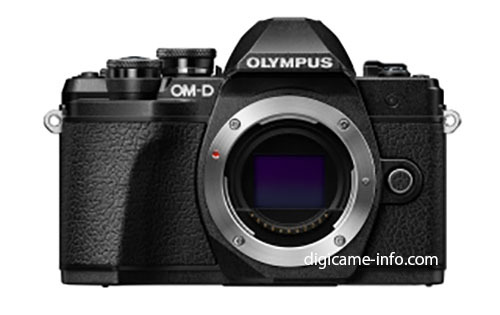 This mirrorless camera will be announced next week! 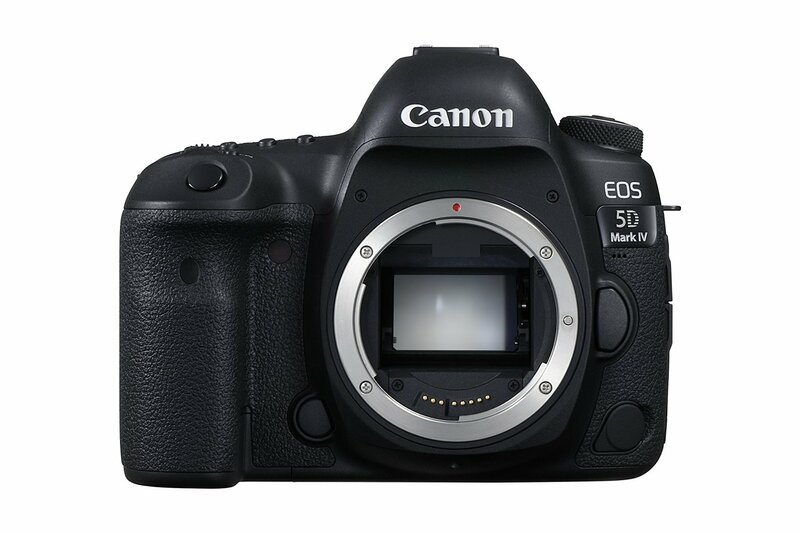 This entry was posted in Canon Camera and tagged Canon camera, Canon EOS M100 on August 25, 2017 by admin. 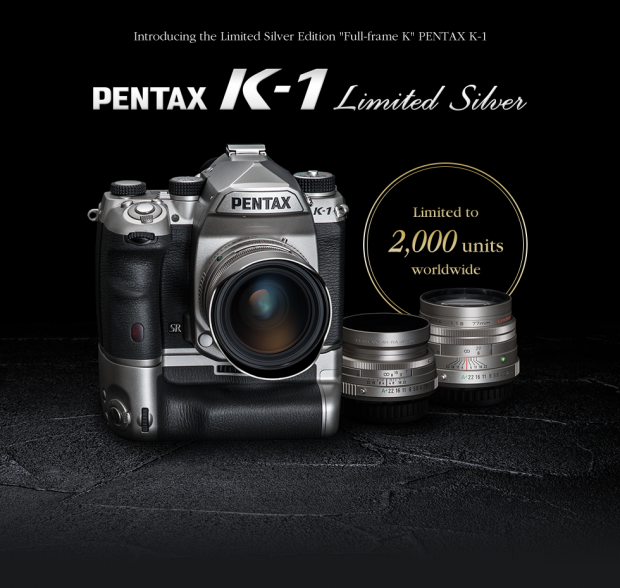 This entry was posted in Pentax camera and tagged Pentax camera rumors on August 24, 2017 by admin.